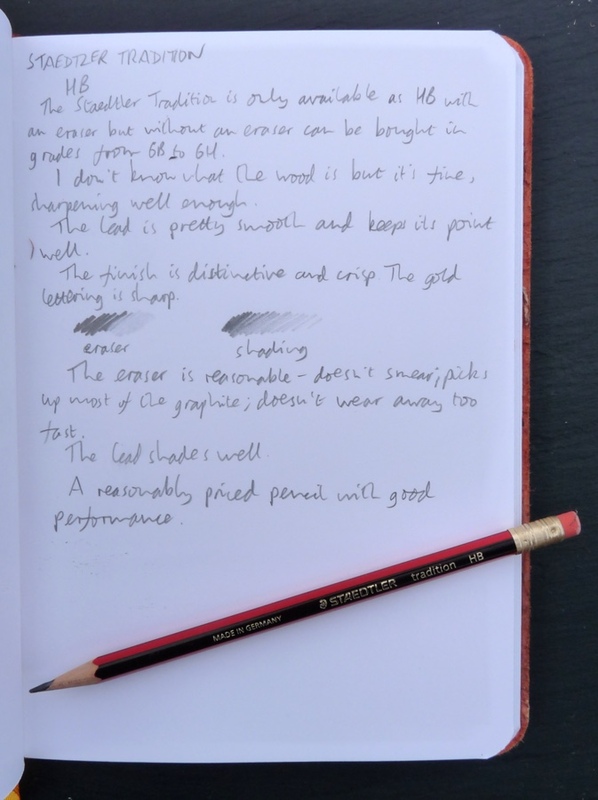 Staedtler Tradition Pencil Review – Pens! Paper! Pencils! The Staedtler Tradition is a wooden pencil that’s available in HB with an eraser or everything from 6B to 6H without. It costs about 65p in the UK. 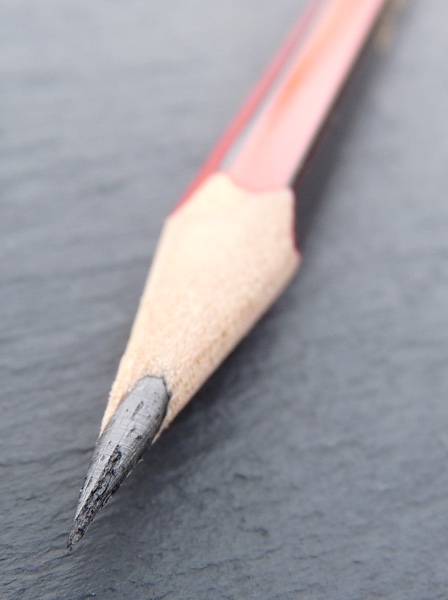 This is a very common pencil here in the UK. Along with the slightly cheaper yellow-barrelled Noris, they’re everywhere in schools and can be picked up in most high streets. The finish is good. The paint is quite thick and the printing crisp. It’s hard to be objective about the design because this is pretty much what a pencil has always looked like, growing up here, but trying to see it with fresh eyes I think it looks pretty great. I don’t know what the wood is but it sharpens well and is a step above the terrible soft stuff you get in gift shop pencils. 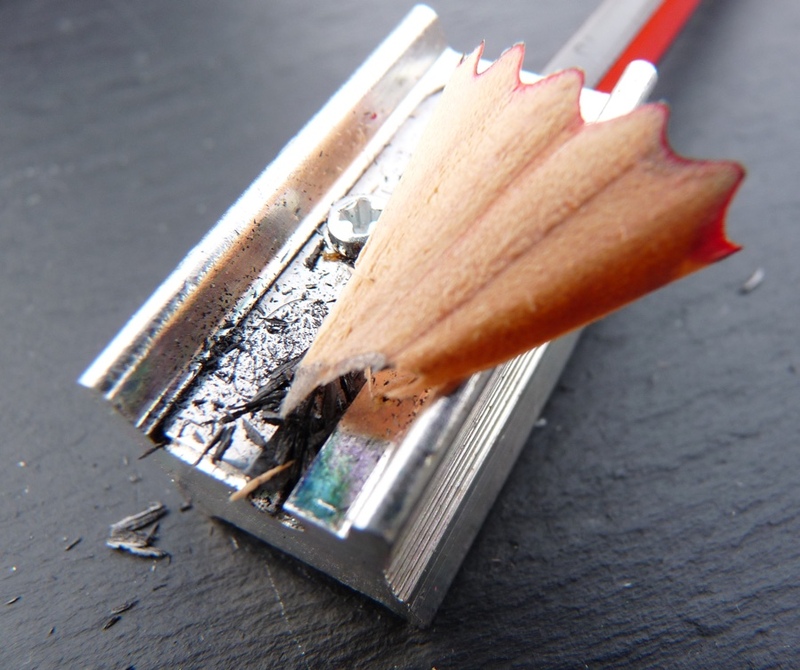 The eraser just about does its job. It rubs out but not completely. It’s not the best eraser ever, which is a shame as Staedtler make some of the best erasers ever. But it doesn’t smear, doesn’t wear away too fast and does pick up most of the line. The lead is good. It’s smooth – not Blackwing smooth, but smooth enough. It holds a point well. Perspective is a funny thing. My search for great pencils has taken me to Japan and the USA, where I have found some absolutely fantastic ones. They seem so exotic, too. I mean, the General’s Cedar Pointe, how great is that? 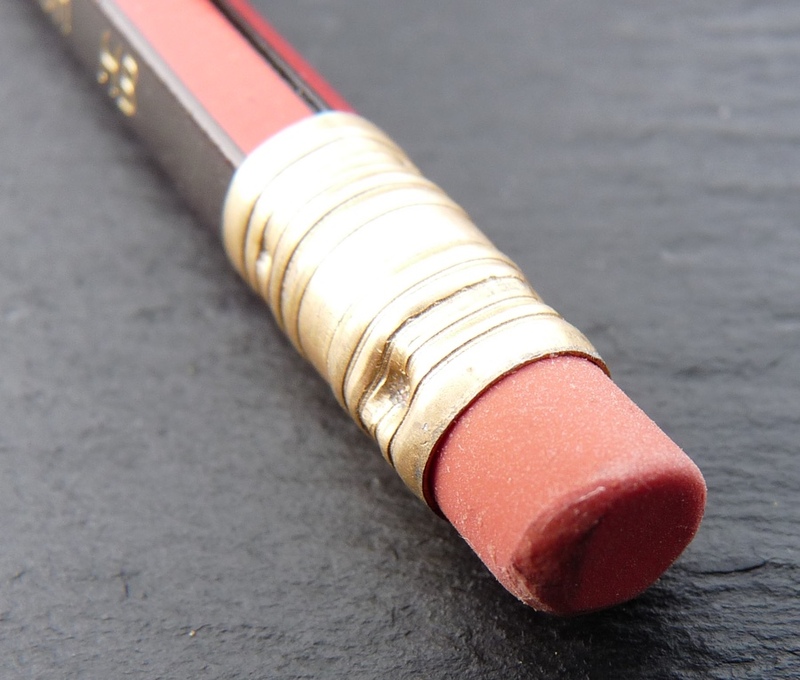 (Very great, in fact, and not just because of the name – it’s a fantastic pencil. But I digress.) 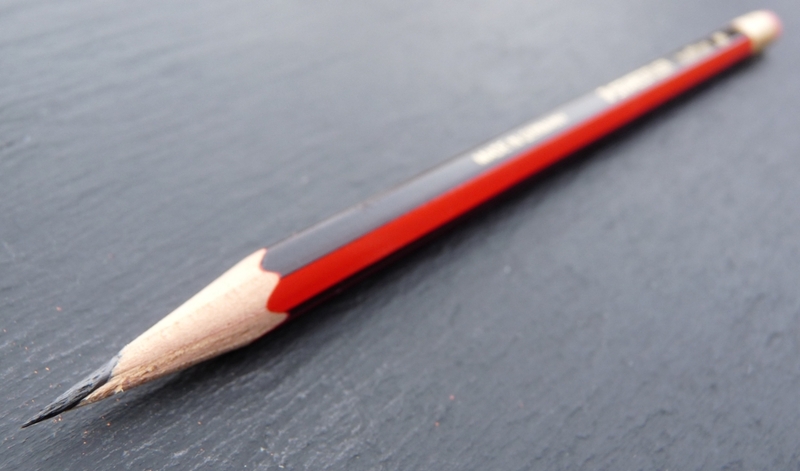 Yet all the time, here is an excellent pencil that’s available all over the UK. It took these virtual trips to foreign lands for me to be able to see what was right in front of me. Definitely one to revisit – my recollection is that the Traditions I’ve tried were “chalkier” than the Noris, so I’ve tended to stick to the latter in the Staedtler range. I spent a lot of time comparing the two and even did a (not particularly rigorous) blind test. With the two pencils I have, the Noris is indeed slightly smoother (despite being a little cheaper). The difference is slight but it’s there. Good, just the reviews I wanted (Tradition vs Noris, HB with eraser). And also great to find a pencil nerd. The Traditional 2B has been my favourite for drawing (as opposed to an all-rounder with eraser) for a while but maybe I should look further.